Now there are Doctor Who peeling knee socks. 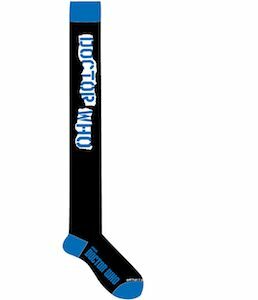 These one size fits most socks are black with blue on the top and on the toes and heel and on the leg it says “Doctor Who” but in a way that makes it looks like the text is peeling through as is not completely out yet. The socks are made from 97% polyester and 3% spandex and work great with a skirt or dress but even under longpants, they will be nice as they will keep your legs warm and you still know that the Doctor is near. 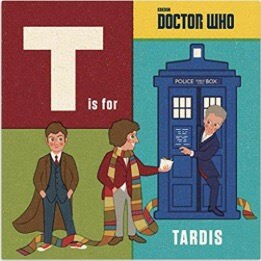 If you want a Doctor Who bedroom then this Doctor Who comic book wallpaper is what you need. The wallpaper looks like many covers of comic books just stuck on them and that make it look amazing although it is a bit busy. 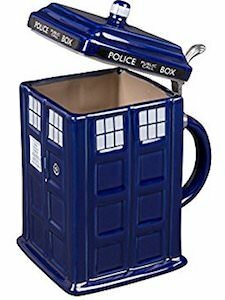 The Doctor Who wallpaper is 32.9 feet long and 20 inches wide and just perfect for decorating your room in Doctor Who style. You can do the whole room in this comic book style or just a feature wall or nook. 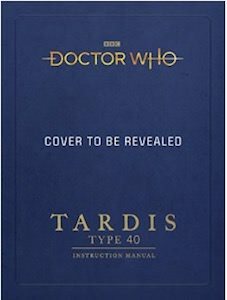 I am sure that this Doctor Who wallpaper will make your room even more like you want it to look and If the Doctor is ever near I am sure he wants to come check it out. 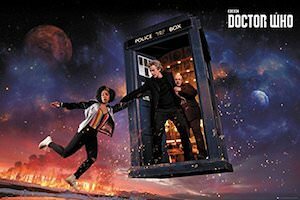 We all know that the Doctor travels a lot in his Tardis and now there is a Doctor Who Spacetime Tour t-shirt to show the world how much he travels. 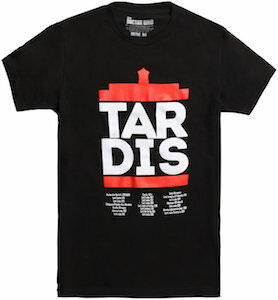 The black t-shirt shows the word “Tardis” on the front and it has a red bottom and top to also make it look like the Tardis. 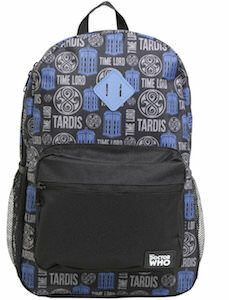 Below the Tardis, it has many locations the Doctor traveled to and the dates. On the back of this Doctor Who t-shirt, you can see a whole list of more locations the Doctor visited and above that the words “Doctor Who The Spacetime Tour”. You can get this 100% cotton Tardis tour t-shirt in men’s sizes XSmall – 3XL and it does look great on women too.